2011. RUSSIA. Valday Region. 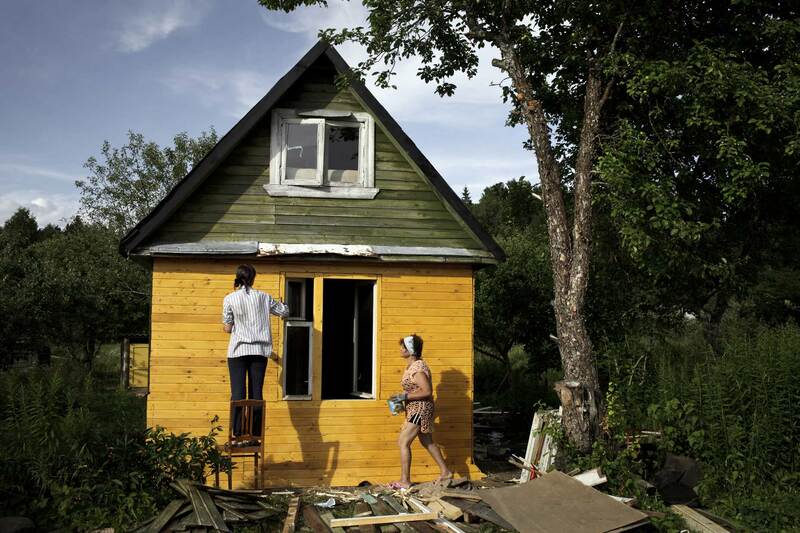 In the dacha village of Nertsi, an old dacha being rebuilt. They had bought it 8 years ago, and now refurnishing it.